hey friends,i'm just going to buy this q75. how is it? 5)write click on phone suite icon and make phone suite shortcut on desk top. 6) click on shortcut of phone suite. am using this . cam qlyty is very poooooor worst sooooooo bad . Anil Sharma, 20 Aug 2011This phone is good. but there are some problem in Tracball and youtube video (failed to buffer... moreHello, go to vedio profile and edit user proxy off and activate the same. youtube will play enjoy. always i m using to see youtube. sandy64au, 21 Aug 2011Dear all, I bought micromax Q75 on aug 1st 2011. its features adn price attracted me. But thi... morei think u may used some other nokia headset, so u got such a problem. u do one thing once again u get some nokia headset and insert and remove it may go off. otherwise u reset ur phone settings, it may help u.
it a very bed handset compare to other handset keypad very tough & not usable long time. 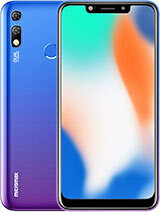 its a very good phone.please do not use nimbuzz messanger.go to getjar and download shmessanger.it works very nice.best of luck. 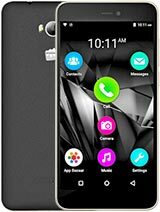 can i watch HD video song on micromax Q75? i have a question. 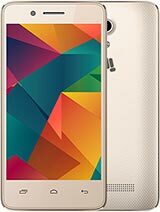 Can i connecte this phone to my pc for internet use? pls any body tell me. 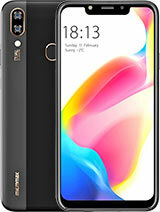 Can i download uc browser in this phone? cool, 21 Aug 2011dont buy this phone.. u will like it but after 2 months u wil hate it as the internet dosent w... morethanks buddy for the responce to my question. And if u have any idea about other qwerty and dual sim phone pls tell me. How can we set the call settings to receive another call from second sim when we speak in first sim or vice versa? Please suggest me. 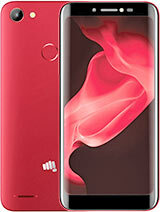 I bought micromax Q75 on aug 1st 2011. its features adn price attracted me. But this is not that much worth as thought. within weeks I had a software problem of auto headset mode on. After removal of earphones also still it shows earphones connected. One more worse thing is about its service centers. Dnt knw what on earth had made micromax company to employee such service centre guys. Adding to the phone problems their servicing is also such poor. Anyway the simple thing is that you can go for it unless untill u feel u r lucky and ur phone will not trouble u.